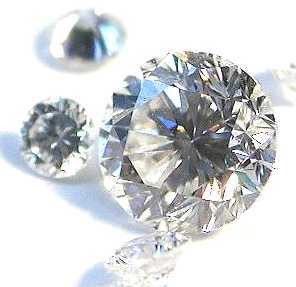 Jewelry Appraisals by Midwest Gemological Services, Inc.
Sara Thaemlitz is an independent appraiser of fine jewelry and values the trust she has from each client. Her professional background and thorough attention to detail when examining your gems and jewelry ensure that she provides accurate appraisals and impartial consultations. Sara is a graduate of the Gemological Institute of America, which is long regarded as the jewelry industry’s most prestigious academic credential. As a certified graduate gemologist, she adheres to the highest standards for testing, laboratory equipment, and appraisal methodology. She has been employed in the jewelry industry since 1992 and specializes in insurance appraisals, estate appraisals, and fair market appraisals. Continuing education through seminars, and attending jewelry shows keep her current in a changing market. Covering the Kansas City Metro Area, Midwest Gemological Services is based in Overland Park. Email Sara today for your jewelry appraisal needs or call at 816-806-4206.